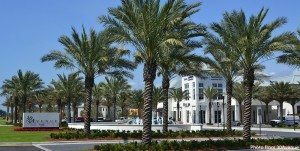 Serving as the gateway to 30A, 30Avenue is easy walking distance to Rosemary, Seacrest and Alys Beach. A distinctive setting for professional offices, outstanding restaurants and affluent retail, this coveted address is at the intersection of Highway 98 and Scenic Highway 30A in Inlet Beach, Florida. 30Avenue is the premier lifestyle venue along Northwest Florida’s Gulf Coast. A stroll through the brick-paved streets, parking and sidewalks is an experience to relish whether in search of fine dining, gourmet ingredients, home furnishings or the latest fashion. Visitors and clients looking for a casually sophisticated venue apart from the rest will find it along 30Avenue. The architecture and landscape of 30Avenue merge sophistication with the area’s natural beauty and relaxed coastal lifestyle that are the hallmarks of the world-famous towns of 30A. 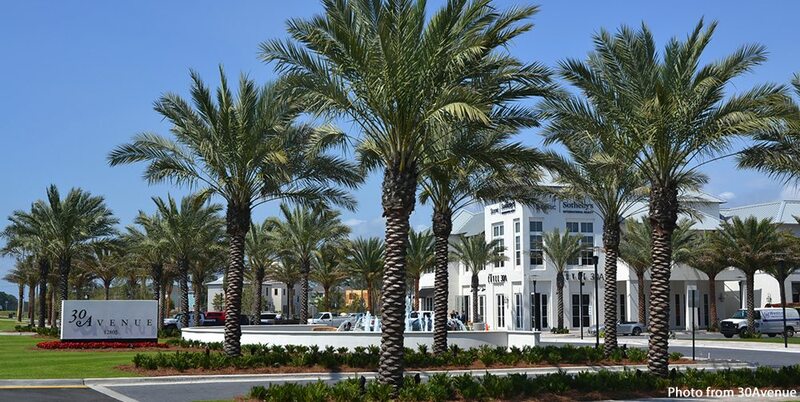 With attention to detail on every front, new village center is poised to be an integral part of the thriving South Walton Community. Follow 30Avenue on Instagram here.